Sheeps and aliens get a lot of audience! Youtube channel JustSnake made review of ShipTheSheep game. Here are video series with fun gaming process. Take a look: Part 1 Part 2 Part 3 Part 4 Thanks to JustSnake for your creativity! 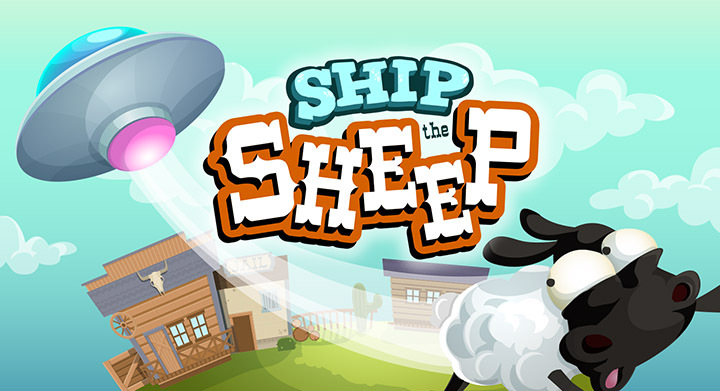 Besides, “Ship the sheep” is now available on App Store!